ARMAN FERRER is one of our brightest actors in musical theatre today. 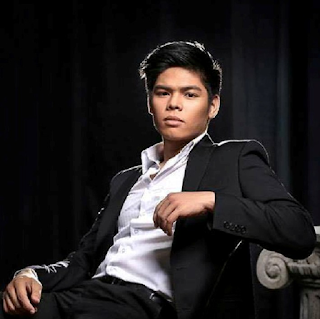 He was taking up music at the UP when he first joined an audition for the zarzuela, “Walang Sugat” at the Ateneo in 2010. 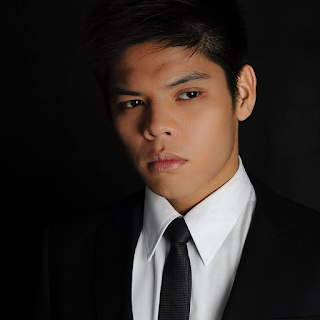 An operatic tenor, he bagged the lead role of Tenyong and since he has no experience in acting, he was first given an acting workshop. “The Best of Opera” at Resorts World Manila, “A Christmas Carol” for 9Works, “Mabining Mandirigma” at the CCP, and two original musicals for Director Joel Lamangan, “Maynila: Sa Mga Kuko ng Liwanag” and “Binondo: a Tsinoy Musical”, for which he got very positive reviews.